Birch woods is a premium static cling film. 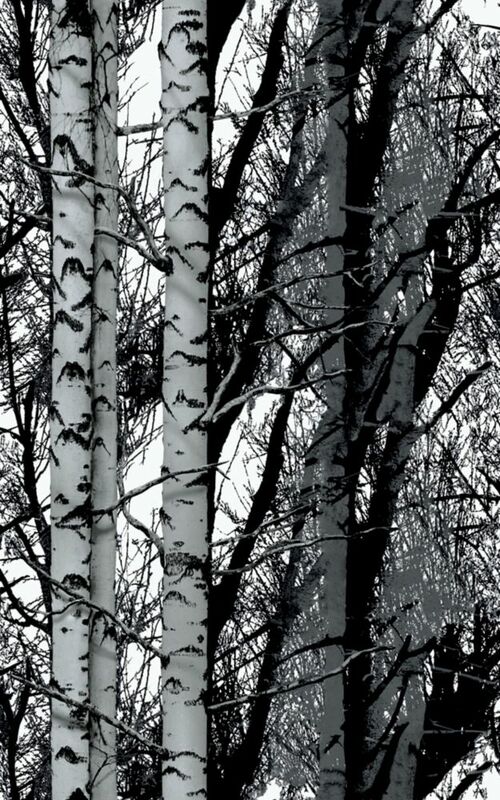 When looking at a window where Birch Woods has been applied it is like you are looking into a birch forest. Our collection of d-c-fix. premium static cling window films have been developed using innovative static cling technology to make application so quick and easy, you'll be amazed. The film adheres to the glass surface using water, which later dries out leaving a flawless finish with no air bubbles. Whether you're looking for some privacy for an overlooked window or would just like to add some decoration to plain glass, d-c-fix. static films offer a wide range of designs in varying sized rolls to fit any area of glass. d-c-fix. static window films can be peeled off leaving no residue and can be re-used. 334-0028 Home Décor Premium Static Cling Window Film 17-inch x 59-inch Birch Woods - 1 Pack Birch woods is a premium static cling film. When looking at a window where Birch Woods has been applied it is like you are looking into a birch forest. Our collection of d-c-fix. premium static cling window films have been developed using innovative static cling technology to make application so quick and easy, you'll be amazed. The film adheres to the glass surface using water, which later dries out leaving a flawless finish with no air bubbles. Whether you're looking for some privacy for an overlooked window or would just like to add some decoration to plain glass, d-c-fix. static films offer a wide range of designs in varying sized rolls to fit any area of glass. d-c-fix. static window films can be peeled off leaving no residue and can be re-used.